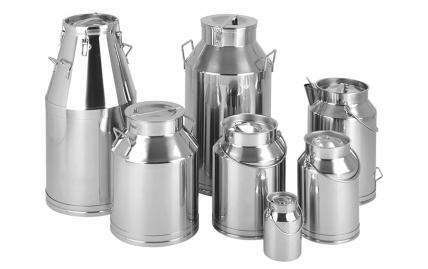 A range of stainless steel mixing & storage containers available in 304 and 316L grade material and with a range of optional modifications. 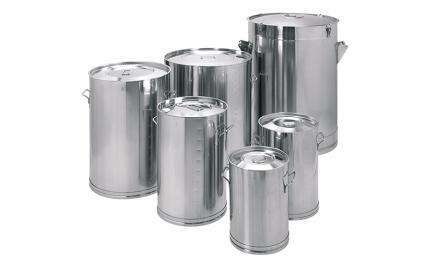 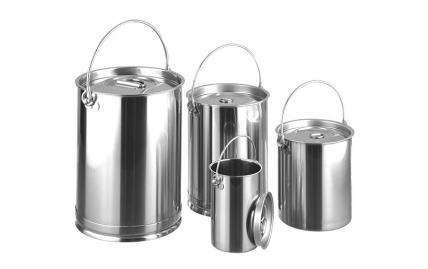 A range of cans available in 304 and 316L grade stainless steel, complete with lids and swing handles. 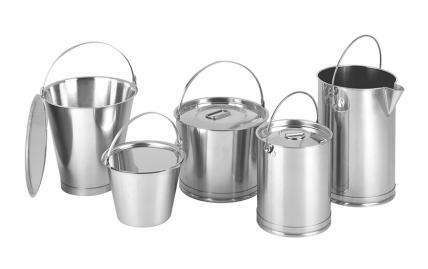 A range of stainless steel buckets and pails available in 304 and 316L grade, with a range of optional modifications. 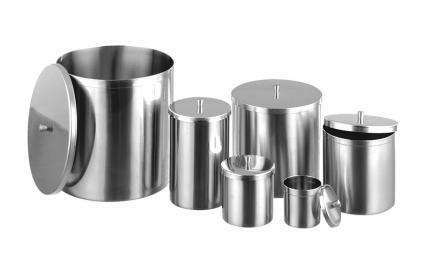 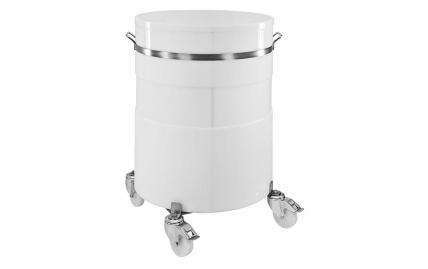 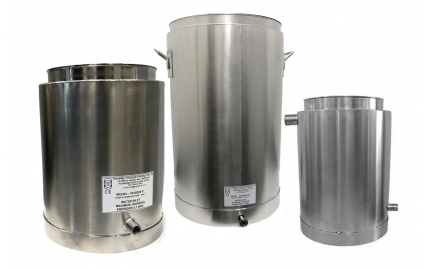 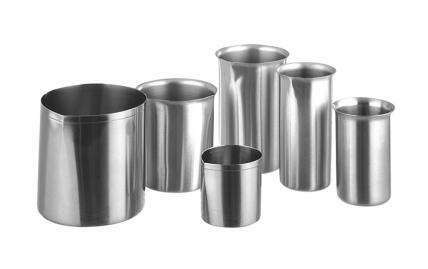 A range of stainless steel churns available in 304 and 316L grade, and designed to enable the safe transportation of liquids without risk of contamination. 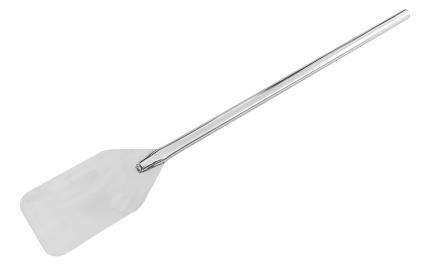 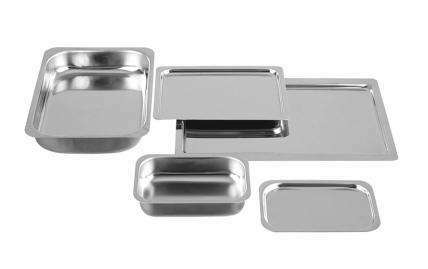 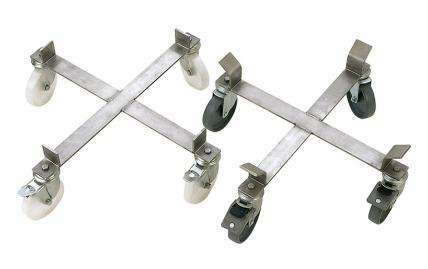 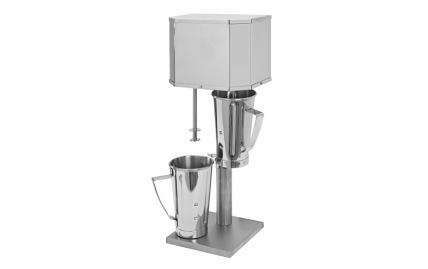 A range of mobile frames available in 304 grade stainless steel and designed to enable the safe movement of large vessels. 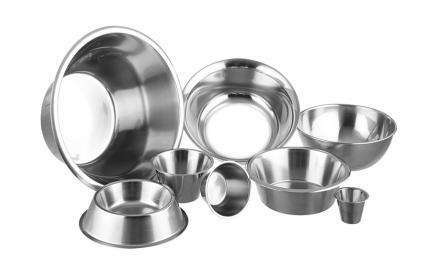 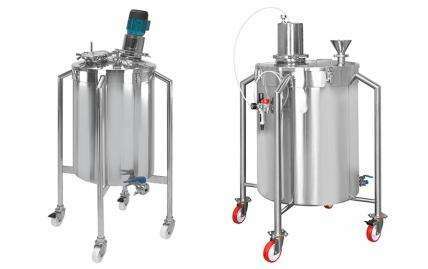 A range of stainless steel mixing containers with integrated mixers/agitators and a wide variety of further options. 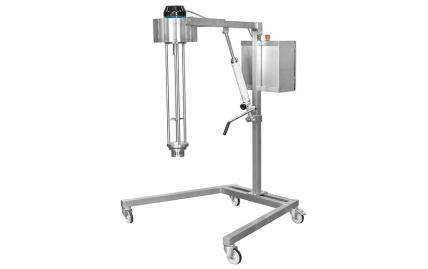 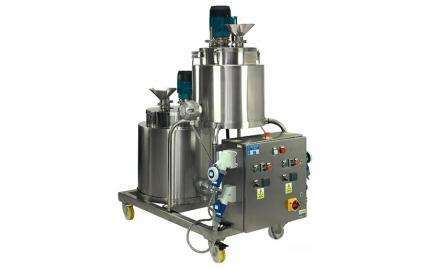 Designed to facilitate the effective mixing of mobile liquids and free dissolving powders. 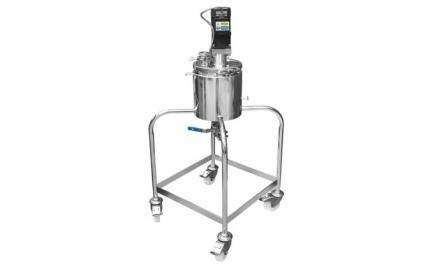 Designed to facilitate the effective mixing of oils and waters to form emulsions. 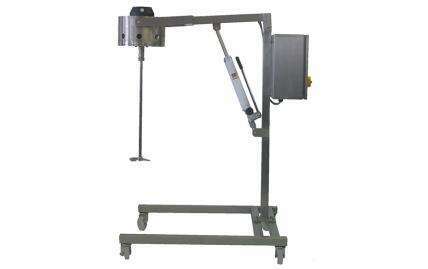 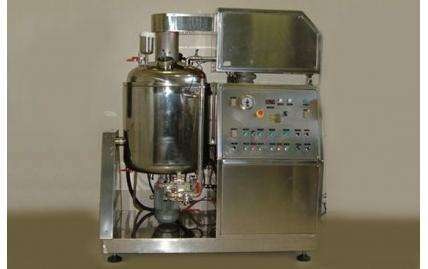 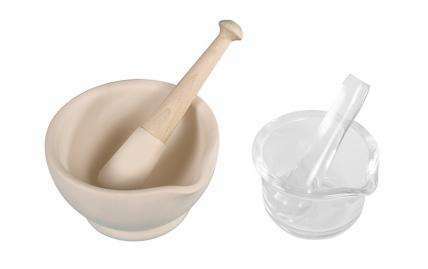 This cream mixing machine is designed to effectively mix a wide range of grease based creams.